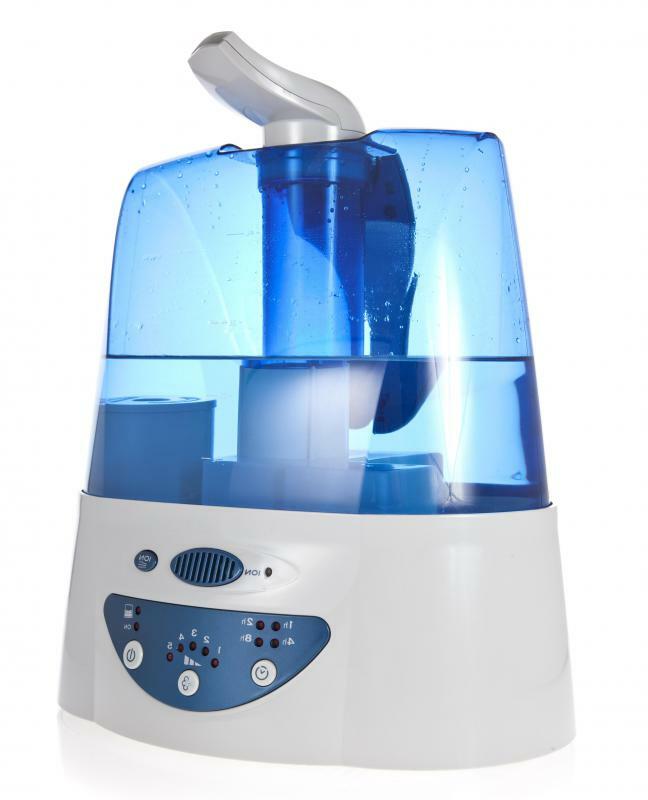 It may be beneficial to use a room humidifier at night to relieve sinus pressure. Allergies can cause sinus pressure. Inhaling steam vapors provides relief for sinus pressure. 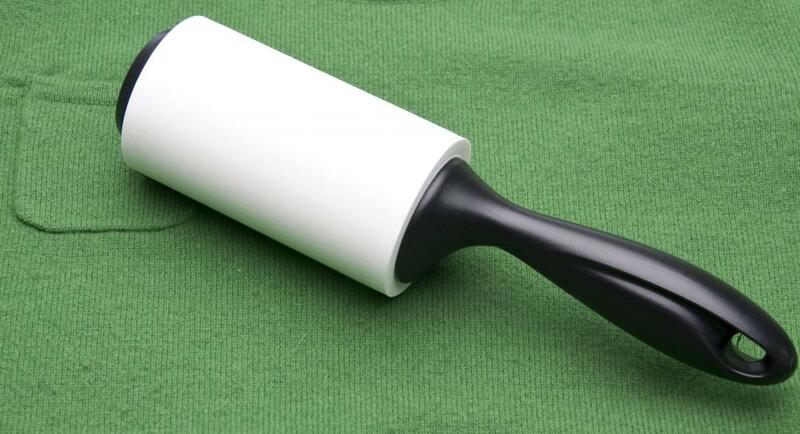 Using a lint roller to remove pet hair can help people suffering from sinus allergies due to pet dander. Pet dander is among substances that can create chronic sinus problems. Sinus pressure and pain have a variety of causes, but the most frequent causes are known together as sinusitis. This is an inflammation of the nasal passages as a result of a fungal, viral, or bacterial infection. Pressure is one of the more noticeable symptoms of sinusitis, along with headache and excess mucus. It can feel like a pain behind the eyes or a tight sensation in the face and ears. Rarely, it can also take the form of jaw pain. Although the pressure can be painful, it is usually easy to find relief. Apart from sinusitis, allergic reactions can also cause irritation in the sinuses, leading to swelling and sinus pressure. 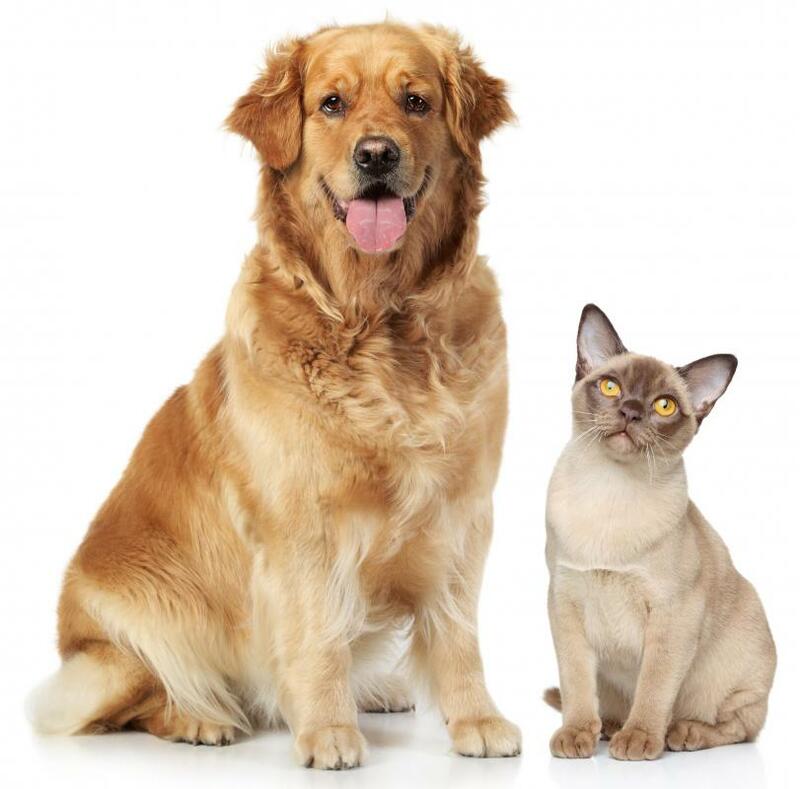 Some allergens which cause irritation in the sinuses are pollen, pet dander, and dust mites, among others. Irritation often leads to swelling, and when swelling occurs, the narrow passages that normally allow air and mucus to travel between the sinuses become blocked. These conditions, if not caused directly by infection, can lead to it, further worsening the condition. Many times, sinus pressure can spring from symptoms of the common cold. The cold is a viral infection, but when the usual sinus irritation lasts more than several days, this usually indicates that a bacterial infection is also present. In this type of infection, pus is produced by the nasal membranes as a response to it, causing even more discomfort and pain. Ordinarily, the sinuses serve the purpose of trapping impurities and microorganisms that are present in the air we breathe. 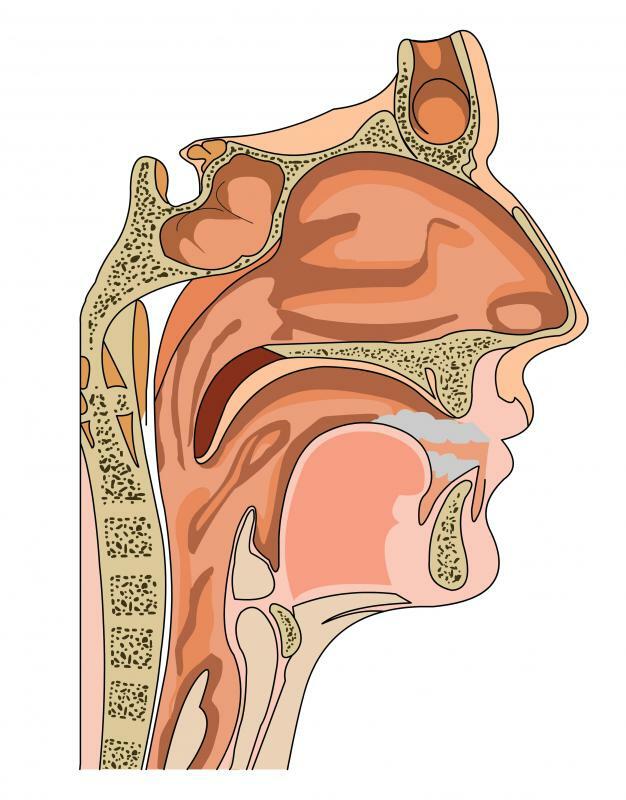 All sinuses have a narrow opening called an ostium, about the width of a pencil lead, which allows air and mucus to flow freely throughout the system. Mucus production is normal at a certain rate as an immune defense. When the ostium becomes blocked, the mucus cannot exit into the throat as usual, and this causes a pressure buildup which we perceive as sinus pressure. Relief from sinus pressure usually comes in the form of medication, and a few simple practices to follow until the symptoms disappear. Nasal decongestants and pain relievers will temporarily relieve pressure and may indirectly make it easier for the body to fight infection in the sinuses. If you have a cold, it can be beneficial to use a room humidifier at night, as well as keeping your head elevated while you sleep. If you experience chronic sinus pressure and other symptoms for more than several weeks at a time, this may indicate another underlying condition, and in any case the care of a physician is recommended. What is the Connection Between Sinuses and Tooth Pain? What is the Connection Between Sinus Infection and Bronchitis? @golf07: For years, I had sinus headaches and then infections similar to what you describe. An over the counter nasal spray, Nasalcrom, has ended all sinus infections (for over 15 years) and resolves the headache and pressure in a couple of days. I use it at the first sign of pressure. No other product on the market works the same, in my experience. It is not a decongestant. Walgreens is currently the only place I can find it. My mom is in her 80's and for about the last 10 years, she has had a lot of sinus problems. Her nose will run constantly no matter what, and she will also get sinus headaches. The sinus headache pressure can usually be helped with over-the-counter medication, but so far, she hasn't found anything that will keep her nose from running. Her doctor told her she might need to consider having sinus surgery to relieve some of the pressure, but I think she would rather deal with the symptoms than go through that. She has heard that is an awful surgery and isn't sure it would be worth it. Has anyone had sinus surgery and had positive results that you would recommend this type of surgery? My son is allergic to cats and if he is in a home where they have an indoor cat, it doesn't take very long until he has sinus congestion pressure. You can watch his face and it starts to get red and swollen, his eyes will itch and his nose starts to run. Sometimes this will happen after he has been in the house for just 5-10 minutes. We usually try to avoid situations where we know they will have a cat, but that isn't always possible. The best thing to do is remove him from the house, but we also keep decongestants with us to help relieve some of the symptoms he is experiencing. @golf07-- Have you ever been tested for allergies? I have the worst sinus pressure congestion when the pollen count is really high. I have gone through allergy testing and found out that I am allergic to quite a few things, with ragweed being at the top of the list. I am always ready for the first frost so that I can finally breathe again. I also can't leave my windows open, as then I am really miserable. Others who don't know me just think I have a cold, but I try to explain to them it caused by my sinuses. One good thing about this is that it isn't contagious, but it often looks like it is. I get sinus pressure headaches much more often than I would like. When I was younger, I never had sinus troubles or headaches, and now I have both of them on a frequent basis. The throbbing of the sinus pressure is what causes the headaches, and this can be really miserable. Sometimes it gets bad enough that I need to go to the doctor to get a prescription medication. By this time, I usually have a sinus infection. While the medication does help relieve most of the pressure, I really don't feel very good until the infection is completely gone. Sometimes that can take up to 2 weeks. More often than not, this is seasonal and I can expect to have a really bad sinus infection every spring and fall.